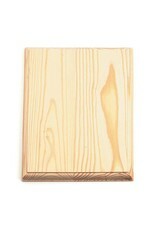 This rectangular base plaque is made from unfinished pine. 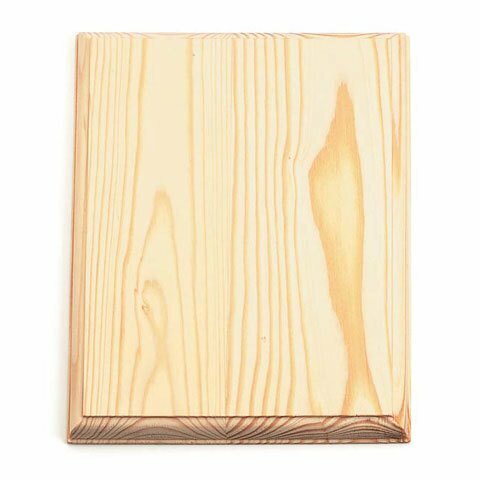 Its large size makes it ideal for creating bases and other craft projects. It's great for staining, painting, stamping, decoupage or collage techniques, as well as woodburning and wood carving.